jamielewishadley is a live artist who has made and performed work across the UK and internationally. 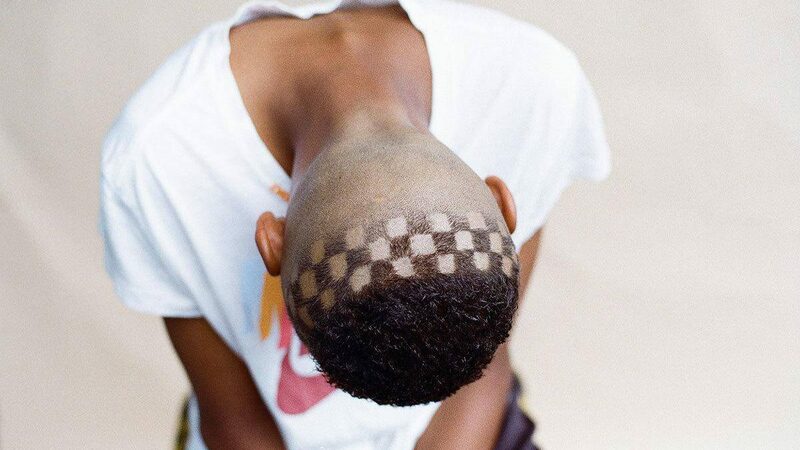 In 2017 he will present CUT Festival, a unique multidisciplinary art festival held across East London barbershops, Toynbee studios, Archive Gallery and online broadcasts. Barbering is a centuries old practice that has united communities, healed ill bodies and helped us to find a way to illustrate our own identities. From the black barbershops of 1920’s middle America, to the strong influence the Turkish barbers have in East London, the healing rituals in India, the barbershop has been a strong hold of various communities across the World. Through newly commissioned work, and a curated programme, the festival will bring together established and emerging artists, barbers and activists who creatively use the history, politics and craft of barbering to explore themes of gender, community and social healing in their respective practices. Our support is for jamie lewis hadley's role as a curator and the commissioning of a number of small scale works which will feature in the festival. The Art of Barbering is presented by Blank Billboard CIC, and produced in partnership with Artsadmin and Live Art Development Agency. Supported by Jerwood Charitable Foundation, Heritage Lottery Fund, Arts Council England, Wellcome Trust and Ravensbourne Festival.